Razorock baby smooth unused.. boreal soap and after shave. 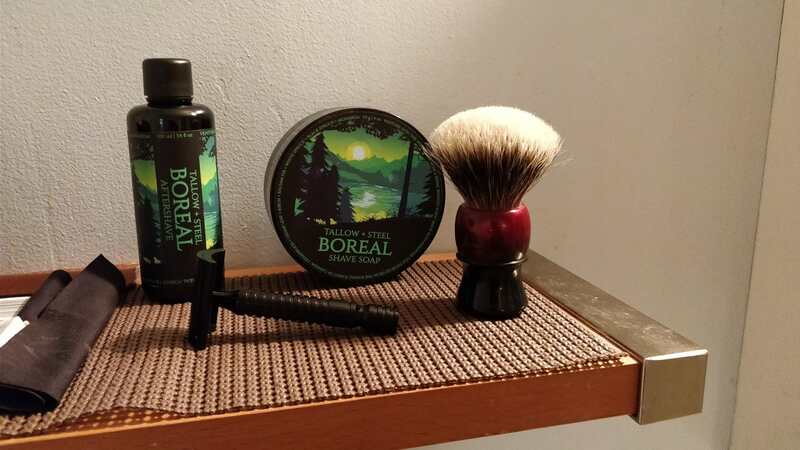 Want to Sell Razorock baby smooth unused.. boreal soap and after shave. Looking to sell as a bundle. Brand New baby smooth .. t&s boreal soap and after shave. Only used a handful of times . 55 shipped as a lot . Brush is also for sale. Declaration b3 knot on an elite handle.. 150 shipped . Is the brush included? If not then it really should not be in the photo as it confuses things. Can you crop it out if it's not for sale and thanks for understanding. (12-12-2017, 12:59 AM)Freddy Wrote: Is the brush included? If not then it really should not be in the photo as it confuses things. Can you crop it out if it's not for sale and thanks for understanding.